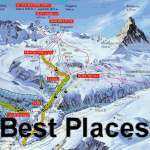 The best places to board! Wanna see me on a board? This page is going to be even more intresting in the future!